Most of the guests who came was through the recommendation of friends, customers or who know of the internet. And also there are some that come through travel agents or tour guides. The food that served in the restaurant Gekko is fresh seafood. 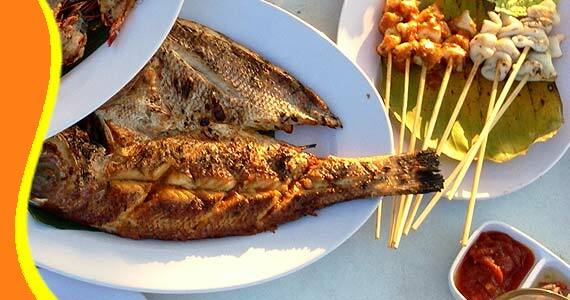 Served with typical Balinese spice. To accompany your dinner, available various types of drinks here. And Balinese dance performances every night held at this restaurant. You have to make a reservation to hold your table at Gekko Ocean Seafood Restaurant. Affordable prices and friendly staff, ready to welcome you to Gekko Seafood Restaurant. In here you can also book a table for your Romantic Dinner. They will set up your table with beautiful decoration and flower on your table. Romantic music will playing while you enjoy your dinner with your love. 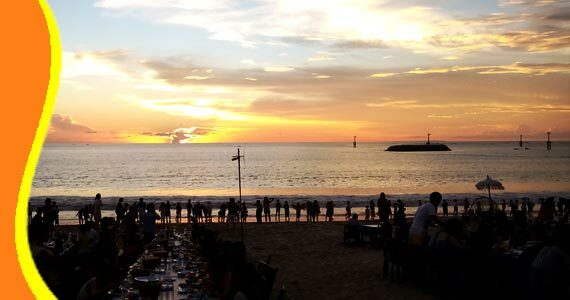 - Restaurant, Sunset Beach view, Balinese Dance Performance on Stage, Beach Venue, Toilet, Romantic Candle Light Dinner Set Table, Honeymoon Set Table, Wine and other Beverages available here. Watch the Balinese dance performance, and also you can order a musician who will sing a song of your request. Call & Text Messaging (Chat, Google+, Line, Whatsapp or SMS) our customer services team on the number above, to speak to one of our Restaurant staff of Gekko Ocean Jimbaran who will help you with your needs. 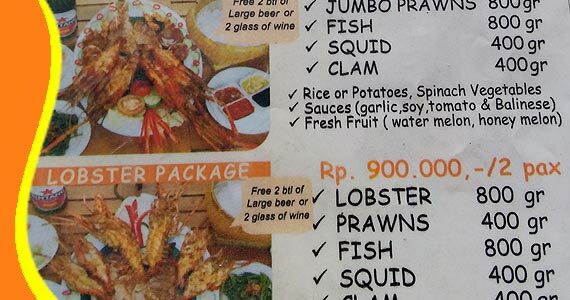 For further information Gekko The Ocean Bali Cheapest Price, Gekko Seafood Restaurant Product Details, Geko Restaurant Jimbaran Package Voucher, Seafood Restaurant Price Discount, Gekko Restaurant Seafood Rate, Bali Restaurant Seafood Price Promo, Seafood Restaurant Bali Rate deals, Gekko Restaurant Bali Ticket, Seafood Restaurant Bali Price, Cheap Price Restaurant in Jimbaran, Cheap Romantic Dinner in Jimbaran price, Jimbaran Package, Romantic Dinner price, Seafood Jimbaran Beach, Tour Package Jimbaran Bay Beach Seafood Restaurant, Gecko Seafood restaurant menu prices, Price Seafood Restaurant Bali. 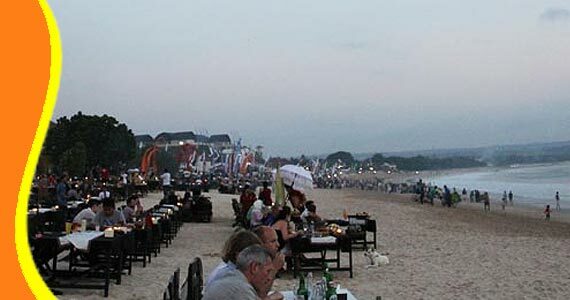 Get a Bali Transport from your stay (Resort or Hotel). 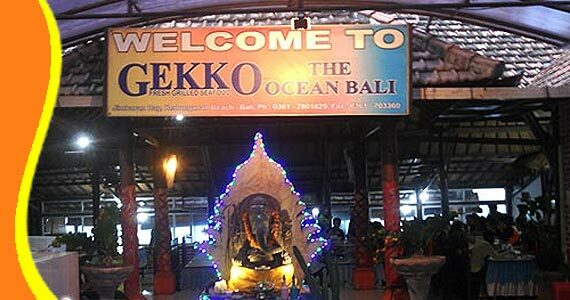 Bali Restaurant Gekko jimbaran Bay does not arrange a Free Transportation. But you can contact us if you need transport. 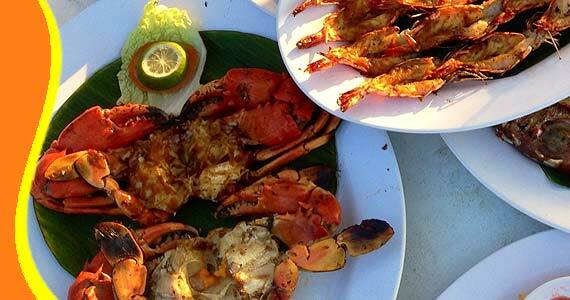 The panorama that you can see while you enjoy your seafood dinner in Gekko Ocean Seafood Restaurant Jimbaran. 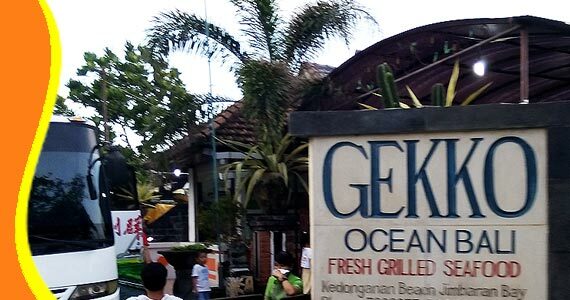 The Gekko jimbaran Restaurant Seafood can be combined and implemented in conjunction with other activities Trip or Tour in the same direction. 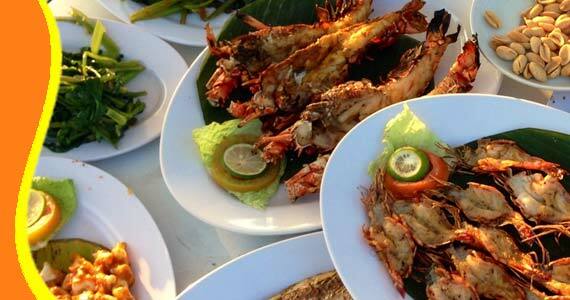 The seafood that serve in Gekko Ocean Jimbaran is fresh seafood and well cook. Amazing sunset view from Jimbaran Bay Beach Bali. Watch here on Youtube Video Player. “fresh seafood and nice view (yui - Japan)"